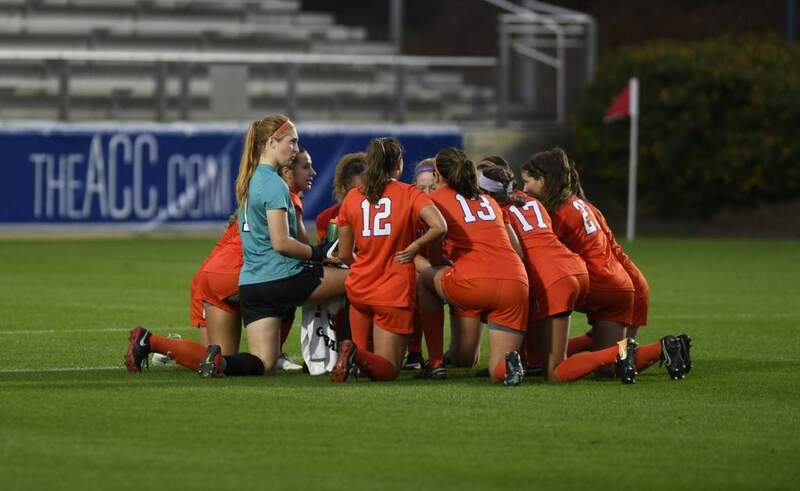 GREENSBORO, N.C. – ACC regular-season champion Clemson led the 2000 All-Atlantic Coast Conference women’s soccer teams with four first-team selections, as voted upon by the league’s eight head coaches. North Carolina had the most total players with two players named to the first team and three players named to the second team for a total of five. The Tar Heels were followed by Clemson and Duke with four apiece. Wake Forest and Virginia both placed three players on the All-ACC teams, and Florida State, Maryland and NC State placed one player each. Virginia’s Lori Lindsey, a junior midfielder from Indianapolis, Ind., was tabbed as the 2000 ACC Player of the Year. Lindsey has started in each of the Cavaliers’ 16 contests and leads the team in scoring with nine goals and two assists. She was a first-team All-ACC selection in 1999 and was a second-team All-ACC member and All-ACC Tournament Team member in 1998. Lindsey is Virginia’s team captain and is the first Cavalier to win the Player of the Year award. 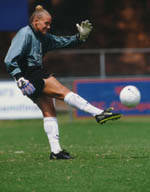 Ray Leone of Clemson won the Coach of the Year award after leading the Tigers to the school’s first ACC regular-season title. 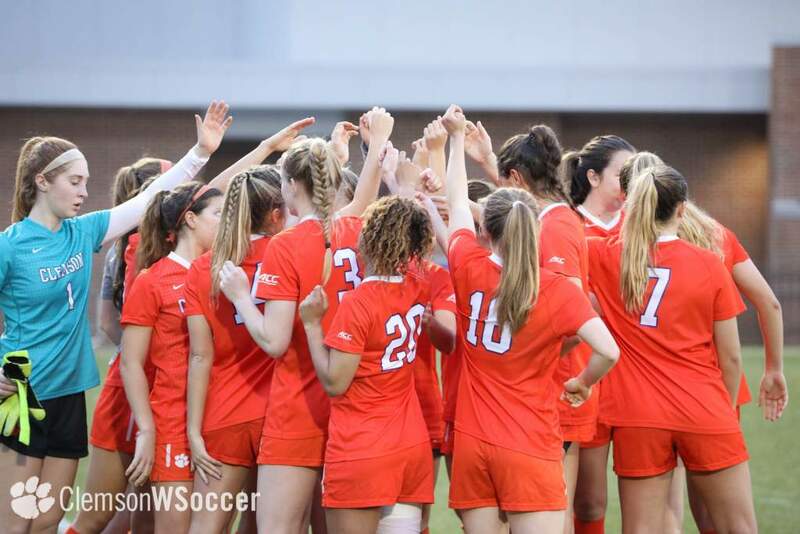 The 2000 Clemson squad compiled a record of 16-1-1 in the regular season and earned a No. 1 seed in the ACC Championship. 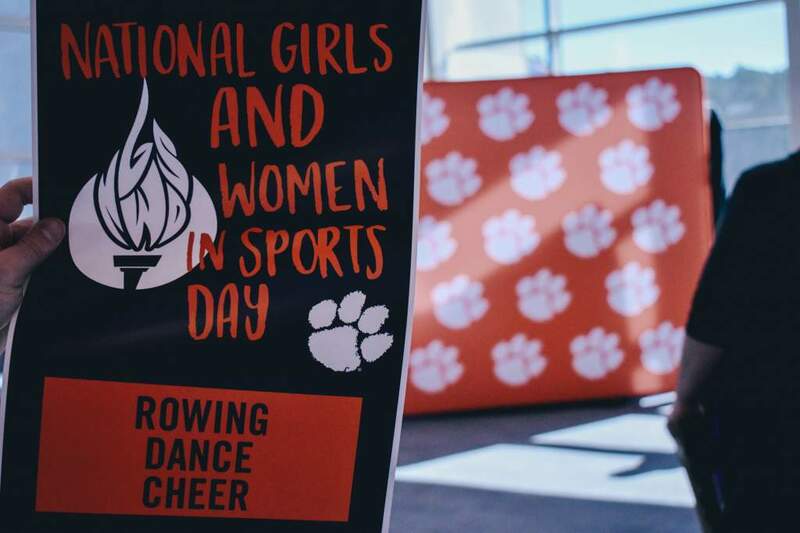 Since Ray and his wife, Tracey, came to Clemson in 1994, the Tigers have been to the NCAA Tournament each season, advancing as far as the quarterfinals in 1999. Clemson’s Lindsay Browne was named ACC Freshman of the Year. Browne, a native of Encinitas, Calif., leads the Tigers in scoring with 13 goals and 10 assists for 36 points. She has started in all 18 games for the team and has scored seven game-winning goals. Browne was selected to Soccer America’s Team of the Week on August 30 and was named ACC Player of the Week on September 25. The 2000 ACC All-Freshmen team was also announced, with Duke, North Carolina and Wake Forest leading the way with two selections apiece. 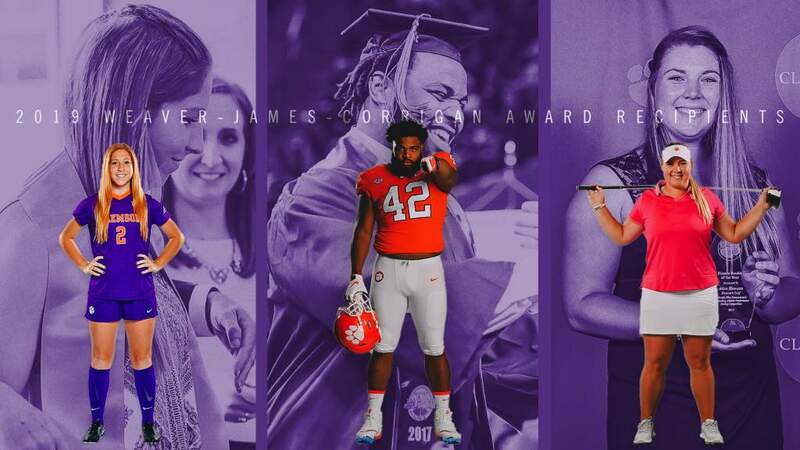 The five remaining schools each placed one player on the All-Freshmen team.